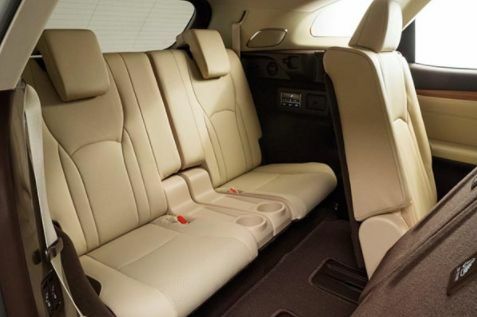 Families will now enjoy more space with their luxury utility vehicle thanks to the new three-row Lexus RX L models. 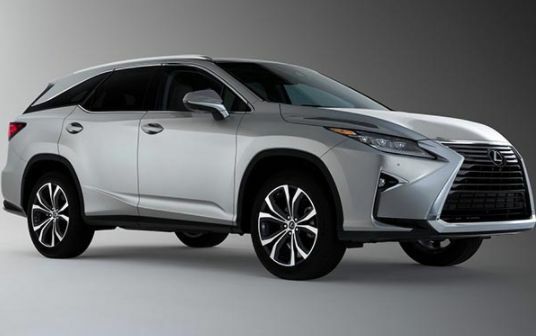 The RX created the luxury crossover segment 20 years ago and has reigned supreme as the most popular luxury utility vehicle on the market. 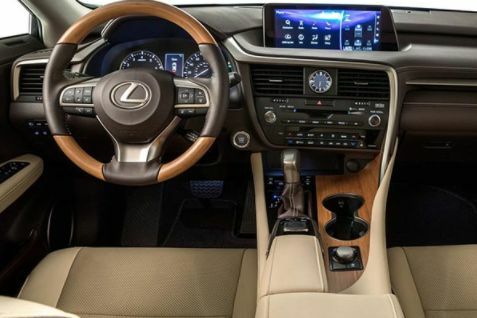 The 2018 RX 350L and RX 450hL models retain their stylish figures, but now offer the choice of six or seven-passenger capability. 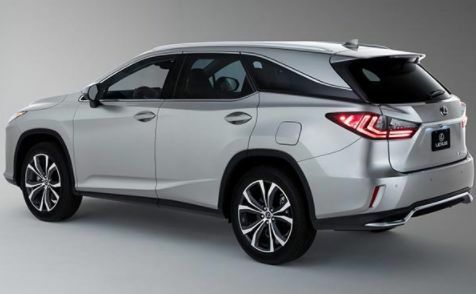 According to Auto Josh, the RX 350L will sell for between N24milion and N25million in Nigeria.